The Facebook Event has over 46,500 people attending. The “Show Zero” trailer has over 380,000 views. And it doesn’t even matter that, with the time change this past weekend, 11pm may or may not still feel like 12 midnight. 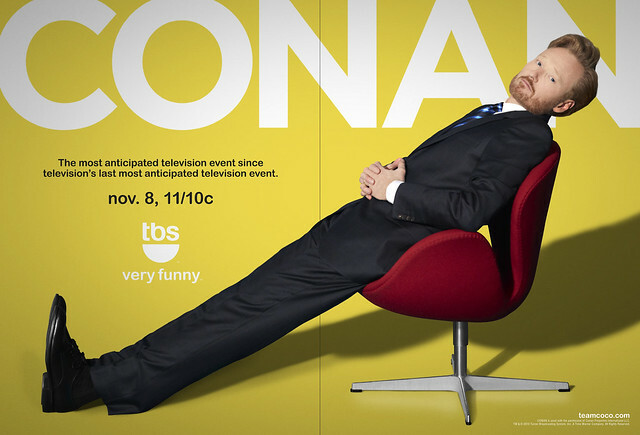 Conan O’Brien returns, tonight. Will you be watching?